Want to make a big gift to Hardin-Simmons University without touching your bank account? Consider giving the University real estate. Such a generous gift helps HSU continue its mission of providing excellence in education enlightened by Christian faith and values for years to come. And a gift of real estate also helps you. When you give us appreciated property you have held longer than one year, you qualify for a federal income tax charitable deduction. This eliminates capital gains tax. And you no longer have to deal with that property's maintenance costs, property taxes or insurance. Another benefit: You don't have to hassle with selling the real estate. You can deed the property directly to HSU or ask your attorney to add a few sentences in your will or trust agreement. A gift of real estate through your will or living trust allows you the flexibility to change your mind and the potential to support HSU with a larger gift than you could during your lifetime. In as little as one sentence or two, you can ensure that your support for HSU continues after your lifetime. Perhaps you like the tax advantages a gift of real estate to HSU would offer, but you want to continue living in your personal residence for your lifetime. You can transfer your personal residence or farm to HSU but keep the right to occupy (or rent out) the home for the rest of your life. You continue to pay real estate taxes, maintenance fees and insurance on the property. Even though we would not actually take possession of the residence until after your lifetime, since your gift cannot be revoked, you qualify for a federal income tax charitable deduction for a portion of your home's value. Are you tired of the hassles of maintaining your property such as paying taxes, utilities and repair bills? Consider donating the property to HSU in exchange for reliable payments for life for you (and someone else, if you choose). 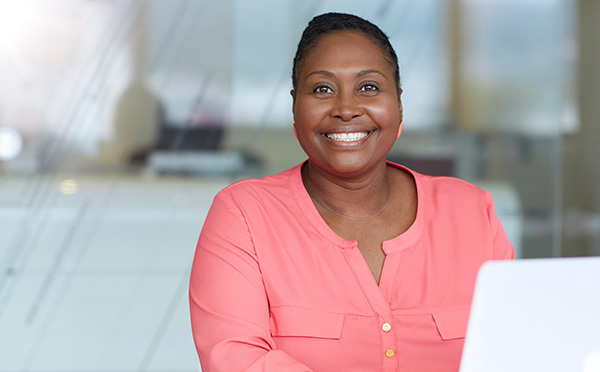 When you arrange a charitable gift annuity, you receive a federal income tax charitable deduction in the year you set up the gift annuity when you itemize on your taxes. If you use appreciated real estate to make a gift, you can usually eliminate capital gains tax on a portion of the gift and spread the rest of the gain over your life expectancy. A gift of unmortgaged property to fund a deferred gift annuity is preferable and generates the greatest tax benefit. Want to sell your property to HSU for less than the fair market value? A "bargain sale" may be the answer. When you make a bargain sale, you sell your property to HSU for less than what it's worth. The difference between the actual value and the sale price is considered a gift to us. A bargain sale can be an effective way to dispose of property that has increased in value, and it is the only gift vehicle that can give you a lump sum of cash and a charitable deduction (when you itemize) at the same time. This gift can be a wonderful way for you to benefit HSU and simultaneously transfer appreciated real estate to your family tax-free. You should consider funding the charitable lead trust with real estate that is income-producing and expected to increase in value over the term of the trust. 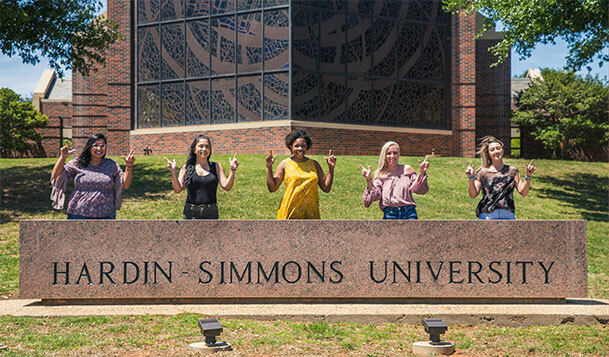 Learn more about the many ways to use real estate to support Hardin-Simmons University in the FREE guide 7 Ways to Donate Real Estate. Janet avoids capital gains tax on the appreciation and qualifies for a federal income tax charitable deduction of $250,000, which is for the property's fair market value today. She is able to claim 30 percent of her $200,000 adjusted gross income, or $60,000, in the year of the gift. In the five years following, she can continue to use up the remaining $190,000 deduction. Janet is happy in her new condo and loves knowing that the gift of her property will make a big difference supporting HSU's mission of providing an education enlightened by faith. Contact Mike Hammack or one of our development officers at (325) 670-1260 or plannedgiving@hsutx.edu to discuss the possibility of giving real estate to HSU.